Don't see what your are looking for in our shop? This is the doormat for you! 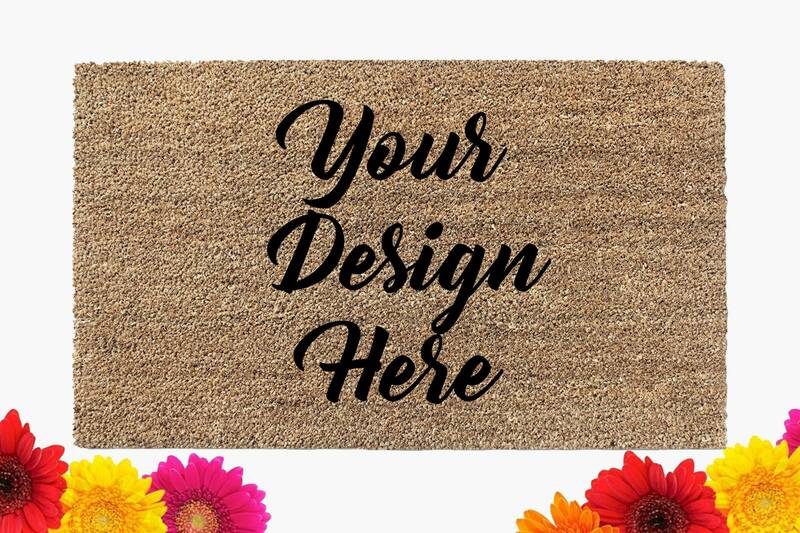 Let us know what you want your doormat to say and we will make it for you. Please contact us prior to ordering to make sure it's something we can do. Then, after you order, we will send you a proof for approval before we begin making your doormat. made for me quickly, love it. thanks again! Oh my goodness, the owner helped me out and the 2 mats were perfect, they arrived quickly and I couldn't be more happy with my purchase. Definitely recommend the Spotted Zebra in Austin! !